A few weeks a go I got my email from LUSH discussing all the new items they would have available. 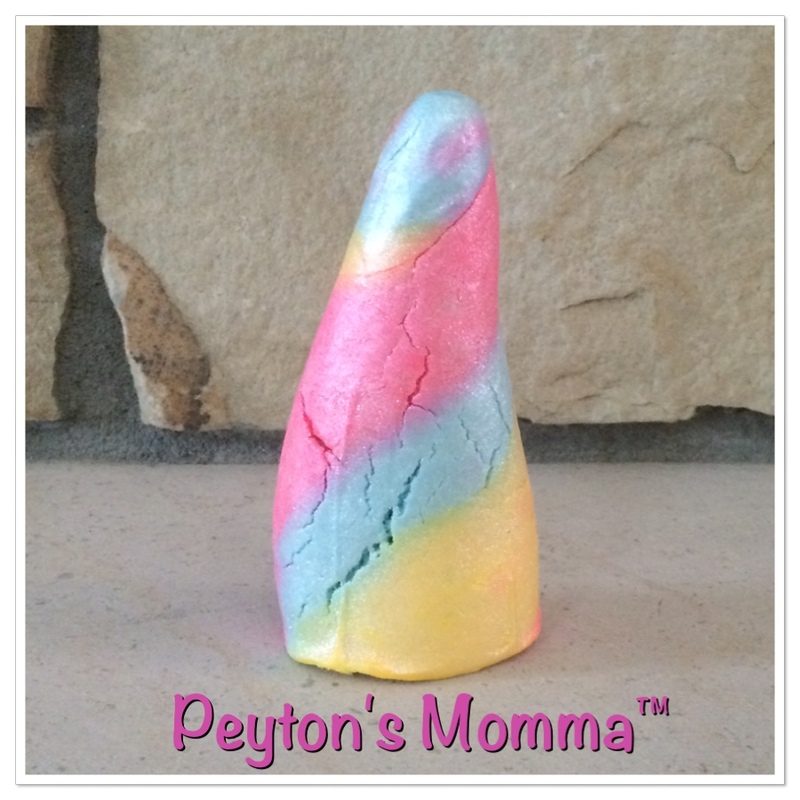 Well one caught my eye instantly, the Unicorn Horn! The second I saw it I knew I had to get one for my daughter. This would make a great Valentine’s Day gift! 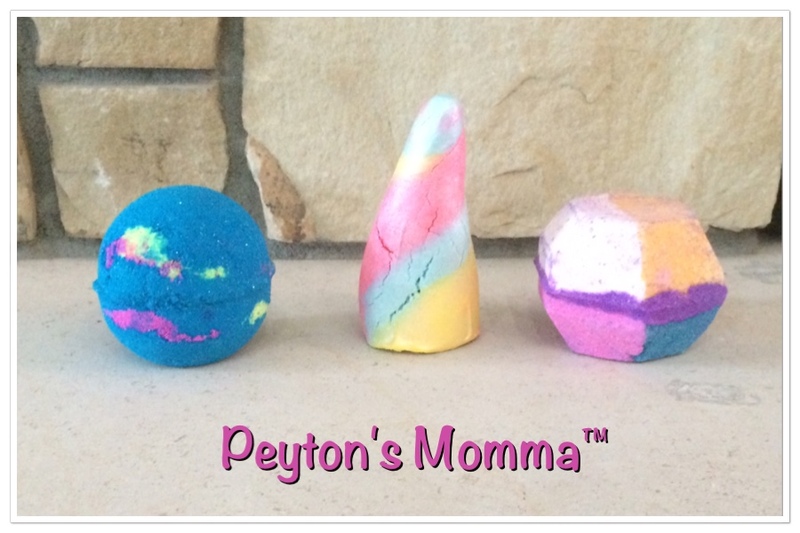 The Unicorn Horn is a bubble bar so you can break this up and use it a few different times or use it for one bath and have lots and lots of bubbles. My daughter can never let anything be used more than once so she used her Unicorn Horn in one bath. And yes we didn’t make it to Valentine’s Day. (She found my stash of LUSH.) The notes in the Unicorn Horn are lavender, ylang ylang and neroli creating a unique fragrance. I found it to be a very mellow upbeat fragrance. While I was online checking out the new items I also ended up picking up an Intergalactic bath bomb. I thought this one just looked cool. With all the bright neon colors I knew it would be a hit with Peyton. And because the main note if peppermint I thought it would be good to have on hand since it’s cold and flu season. Peppermint would be wonderful for helping with congestion. The last item I added to my cart was The Experimenter. 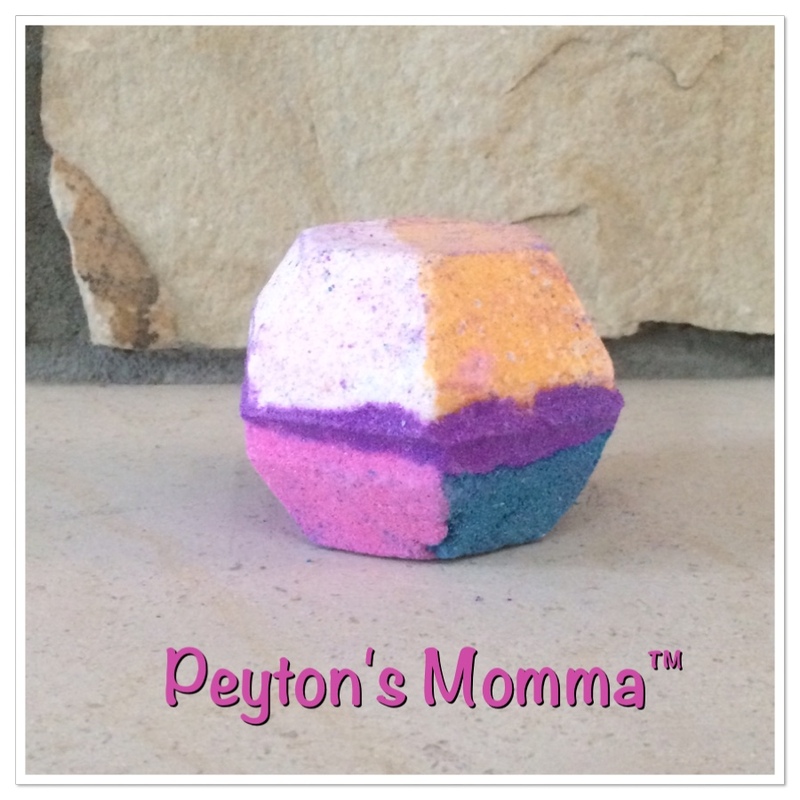 Another brightly colored bath bomb that will change colors as it dissolves in the water. 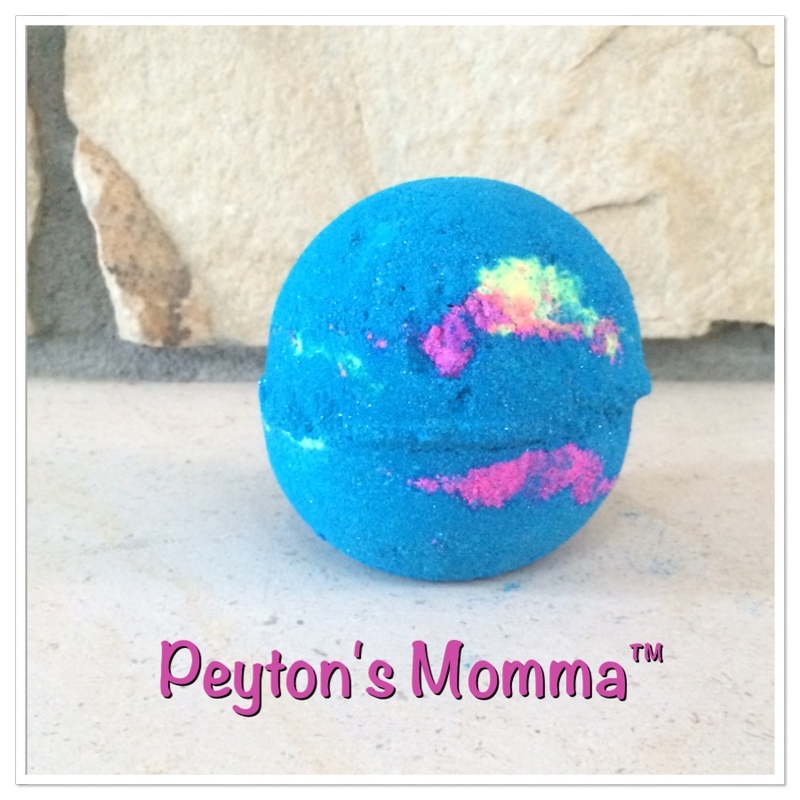 What child would not like to sit in a tub and watch a bath bomb dissolve. change colors, crackle and pop? And when it’s all done the water is a beautiful purplish blue with sparkles! I think that’s Peyton’s favorite part. The Experimenter is a combination of comforting fragrances of fair trade vanilla and tonka absolutes. The bath will smell amazing once you toss it in the tub. I didn’t bother heading to the store to pick these up. With it being winter and cold out I simply ordered all this online. They came packaged very securely with plenty of packing peanuts to help ensure they made it to me without breaking. You can find these and many other Valentine’s Day gift ideas online and in store. every body has been talking about these lately. they look really neat. I love LUSH products. Hope hubby finds these for Valentine’s Day!